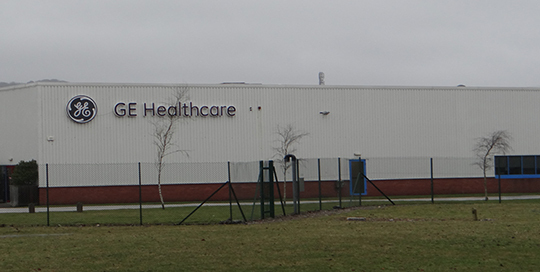 GE Healthcare is to invest €8.1m in creating 50 jobs at its manufacturing facility in Carrigtwohill, Cork. The investment will increase the Cork plant’s production capacity by 50%. In order to handle the higher output at the plant, GE Healthcare will be putting on an additional weekend shift. The company has already began to recruit for these new positions. Once recruitment is complete, GE Healthcare will employ 500 people at the Cork plant.